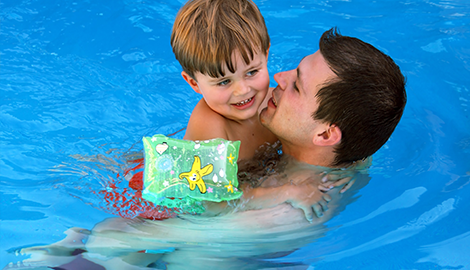 Aqua Safe Swimming Lessons has an improved system to teach you how to swim; try the AquaSafe method. Join in the fun and try our shark swim lessons to learn how to swim as well as any fish in the sea. We teach babies through adults! Come visit us at our new Downtown location! 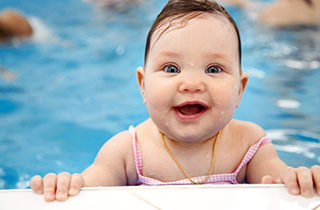 With eight pools, 15 instructors, 5,000 students, and over 20 years teaching people how to swim, Aqua Safe Swimming Lessons is the most qualified company in San Diego, CA, to teach you or your child how to swim. 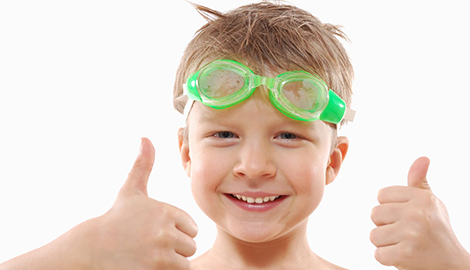 Aqua Safe Swimming Lessons is dedicated to helping children learn in a fun and safe environment. We incorporate props, games, and songs into each lesson so that our students feel encouraged and supported. We teach private and semi-private swim lessons for children and adults. 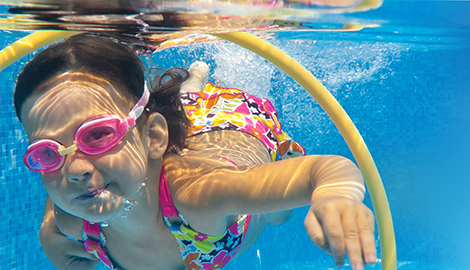 Aqua Safe Swimming Lessons is unique for more than just our teaching methods. We can also provide a swim instructor that will come to you. Do you feel safer in your own home? With us, you can watch your child learn from the comfort of your house. Aqua Safe Swimming Lessons can also provide you with life guards any time you have a swim event or pool party. Aqua Safe swim school, your pool or ours. 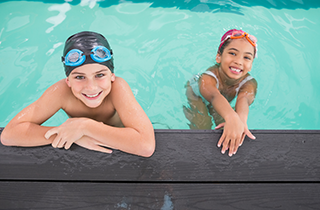 With locations all over Southern California and flexible hours, Aqua Safe Swimming Lessons can ensure that an instructor will almost always be available to teach. All of our locations have swimming facilities and, as always, we are also available for house calls. Call now for appointment. 619-531-8888. Our swim instructors are CPR and First Aid certified so that you can feel safe at all times. Save time and money, learn at your own pace, or learn at home with private and semi-private swim lessons from Aqua Safe Swimming Lessons.